Lots of people out there suggests you to rename the opencart's admin folder to prevent people from having access to their administration backend or purchase plugins that changes your admin folder's name. But by doing this, it breaks lots of pre-installed plugins and causing lots of problems such as upgrading or install new plugins . 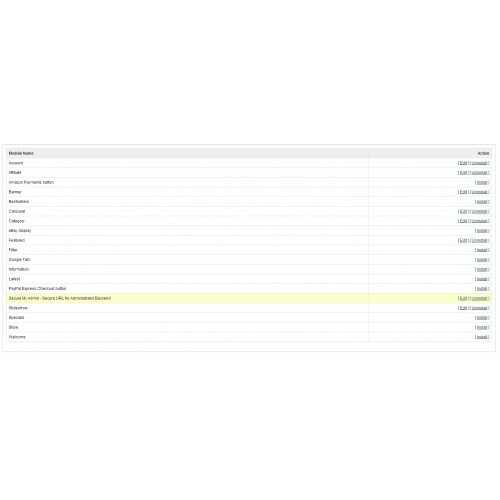 As renaming opencart's admin folder is not officially recommended by opencart. 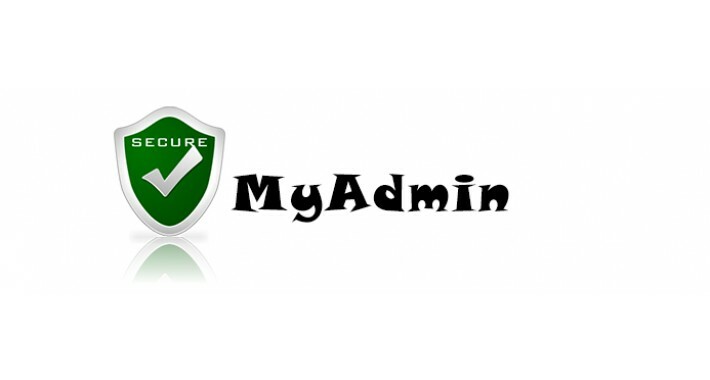 The aim of SecureMyAdmin is to prevent Unauthorized people from accessing the administration backend without renaming the admin folder allowing easy upgrades and worry free installation of other plugins. 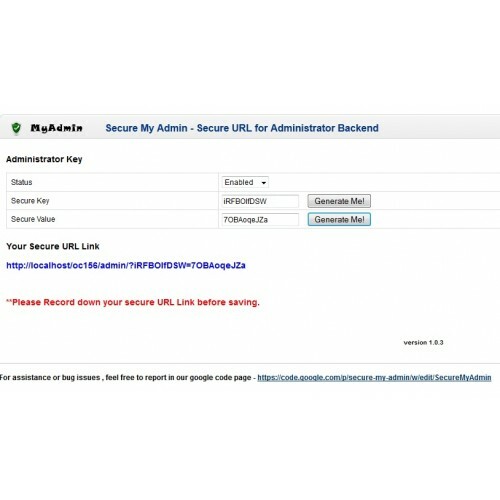 SecureMyAdmin implements a secure key and value into the administrator backend URL ,only owners with the key and value are able to access the administration backend. ** PLEASE do take NOTE that when saving your key and value !! Do REMEMBER them !! 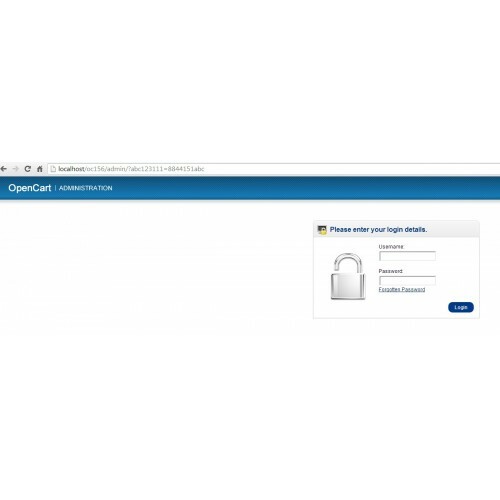 - Using vQmod for safer and easier opencart updates. SecureMyAdmin will be fully featured and open sourced , all codes will be published in google code in the link below. We welcome developers and users to feedback upon using it , credits will be given accordingly . Removed the "Test" comment. Thanks @AndroidA for pointing out . Updated README with more instructions and How To's. Added the modify and access permissions steps into README.txt @ credits to sfkhan for reminding . Added an SQL query in the README for guiding on how to disable the module internally . Tidied and removed redundant codes. SecureMyAdmin now redirects to 404 page not found instead of default index page. Thx @Nikita_S . Added generate buttons buttons to both secure key and value for convenience . Added the SecureURL link which refreshes upon changing of the key and value , convenience for users to copy and store it. Added a Red reminder in the bottom section. Added a confirm function to the save button for double confirmation to prevent accidental saving or clicks. Added URL linking to the google code website for secure my admin. Added a Logo for the module.